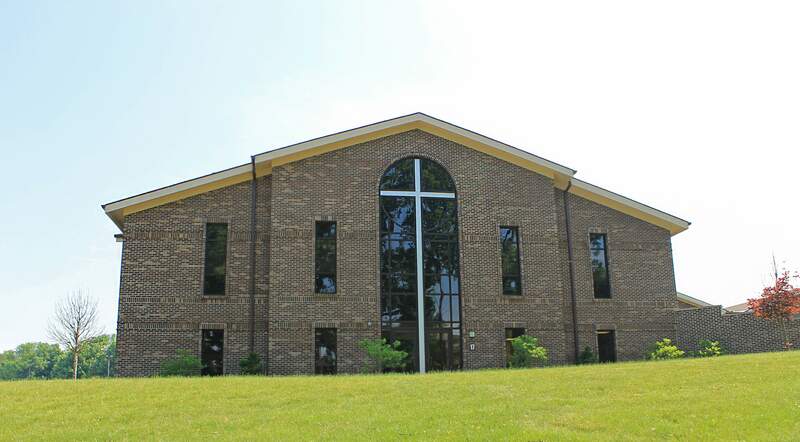 In 2014, we completed a dual-purpose design-build project for Emmanuel Community Church. 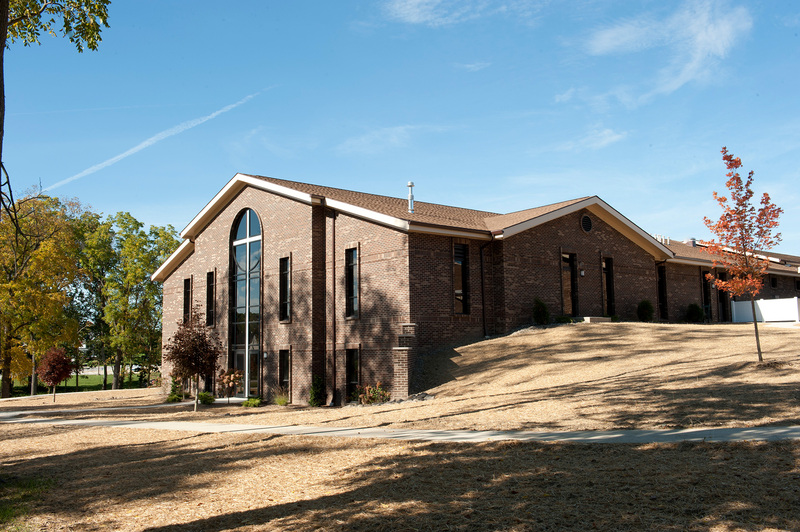 We helped the church leadership team during the programming and planning stages, allowing the them to design-sequence the project and to illustrate building the children's wing. We added classrooms for children and created a children's worship gathering room, complete with a stage and theatrical lighting. Then we doubled the size of the nursery, and renovated the original sanctuary, turning it into a larger fellowship hall. "We have had a great experience working with MKS! They worked closely with us throughout all stages of the process to make sure that we ended up with the space that we needed and would fit within our budget. They have continued the support even beyond the build to make sure that we are happy with the final product. We hope to work with them again in the future."